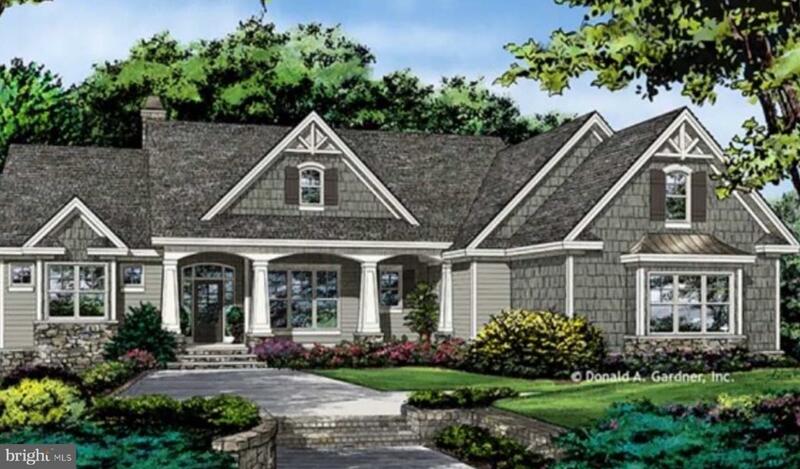 New ranch style home tucked away on wooded lot. This is the open floor plan everyone is looking for. Standard features include hardwood floors on the main level , granite counter tops and stainless steel appliances in the kitchen.